Retailers need to ensure their accounting and invoicing systems incorporate this increase before 1 July 2019. 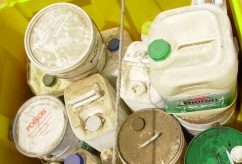 On 19 December 2018 the ACCC reauthorised the imposition of the drumMUSTER levy on eligible agvet chemical containers until 10 January 2024. The authorisation also allowed an increase in the levy to six cents per litre/kg on eligible containers. This is the first increase in the levy since the program’s inception in 1999. The increased levy will see the programs continue into the future covering the ever increasing operating costs, allowing for the expansion of the programs as well as providing funding to upgrade existing ageing infrastructure. 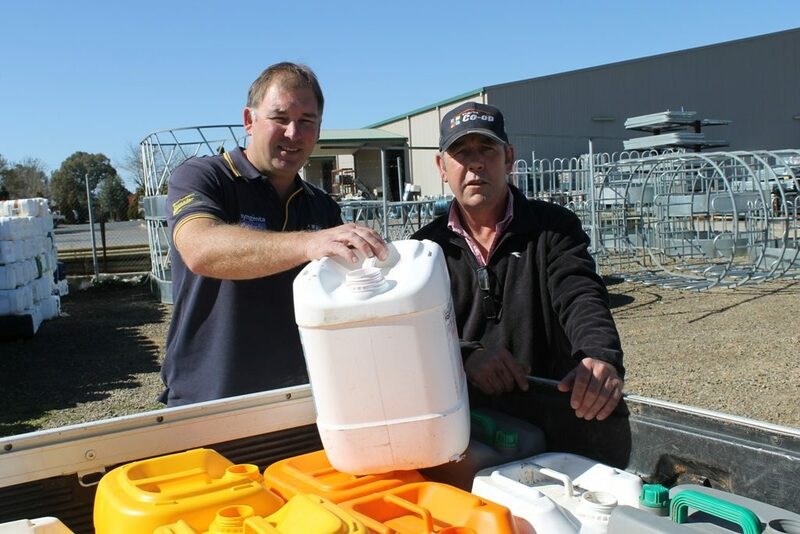 The levy funds the operation of Agsafe’s stewardship programs: drumMUSTER & ChemClear. AgStewardship Australia is the trustee for the collection of the levy from participating manufacturers and is also the holder of the ACCC authorisation. AgStewardship have notified participating manufacturers that the increase will come into effect from 1 July 2019. Retailers will need to ensure their accounting and invoicing systems incorporate the increase in the levy on all drumMUSTER eligible products sold through their premises. ‘We promote responsible industry waste management by participating in the drumMUSTER® and ChemClear® programs.